Verb. To repair or mend something. 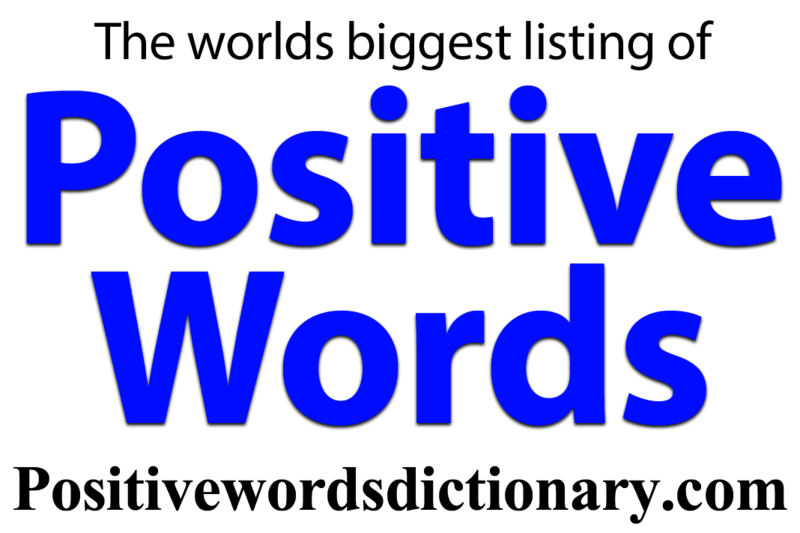 2: to make someone feel better or to encourage them. Noun. Something that repairs or mend something. 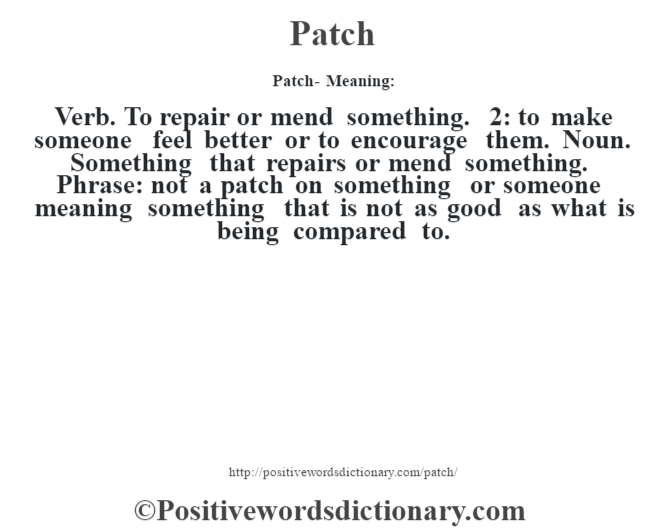 Phrase: not a patch on something or someone meaning something that is not as good as what is being compared to.